Today we expect growth to the zone of 8%. An increase of $ 67 million strengthens the zone by 8%. 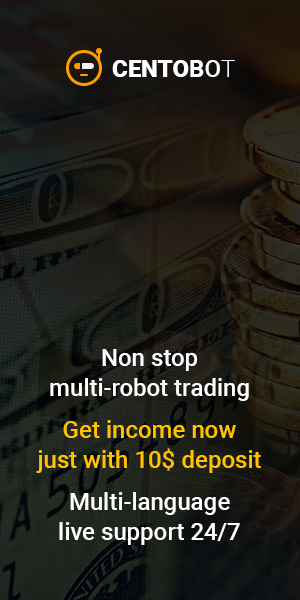 Medium-term reference point of increase, – option level of growth of $ 40 million. Today we expect a rebound from the zone of 12% and an increase to the zone of 16%. In case of fixation below the 12% zone, we expect a decline to the 8% zone. Today, we expect a rebound from the zone of 8% and the subsequent decline to the weekly market maker balance. When consolidating above the 8% zone, there will be an increase to the market maker resistance level. Today, we expect a rebound from the zone of 4% of buyers and an increase to the zone of 16%. 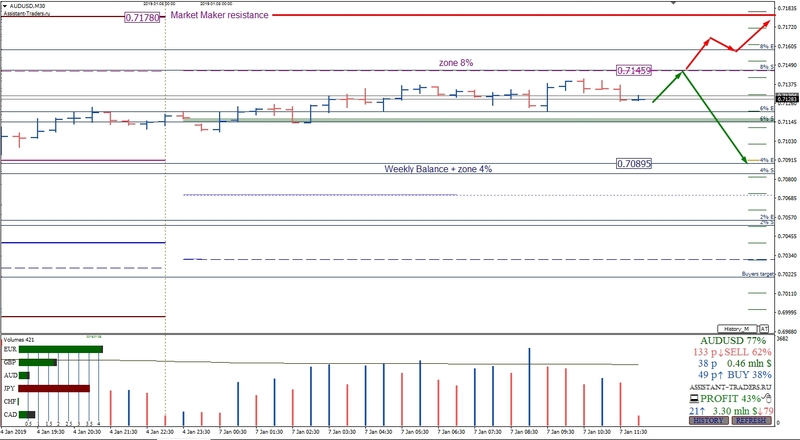 The final guideline of growth for the current week is the market maker resistance level. 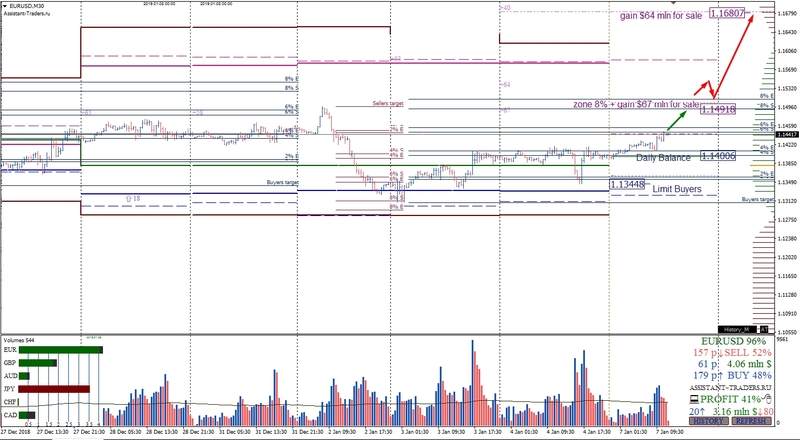 The closest support is the zone of 12% and the level of the limit buyer. 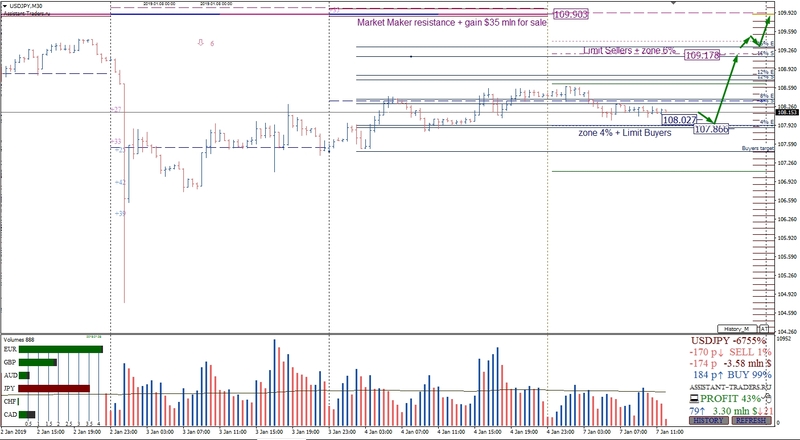 Today it expects a rebound from the zone of 12% and an increase to the level of the limit seller.